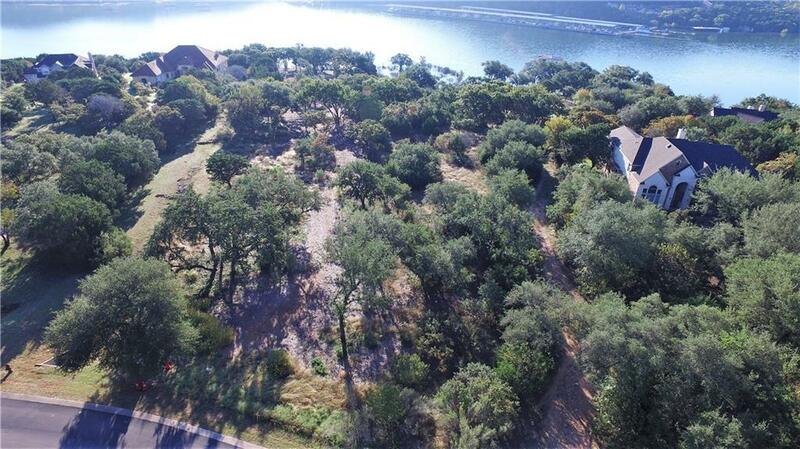 WATERFRONT ACREAGE ESTATE! Deep Water to center of channel / never went dry during worst drought. 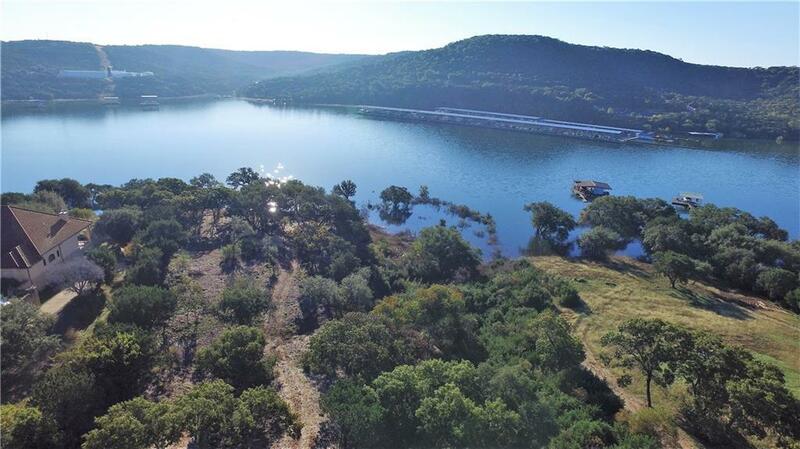 Fantastic Lake and Hill Country VIEWS. Good building sites above the 722 building line. Lots of large Oak Trees. 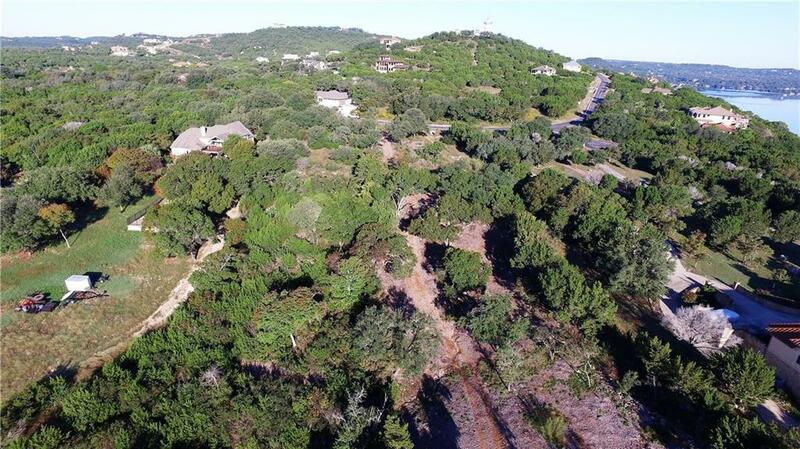 Gated community with common area maintained common ares plus cluster mailboxes. Have your own boat dock or rent slip from close by marina. Extensive lot clearing to be done soon. Just west of Jonestown with easy commute to metro areas. Possibly the best of any waterfront available! 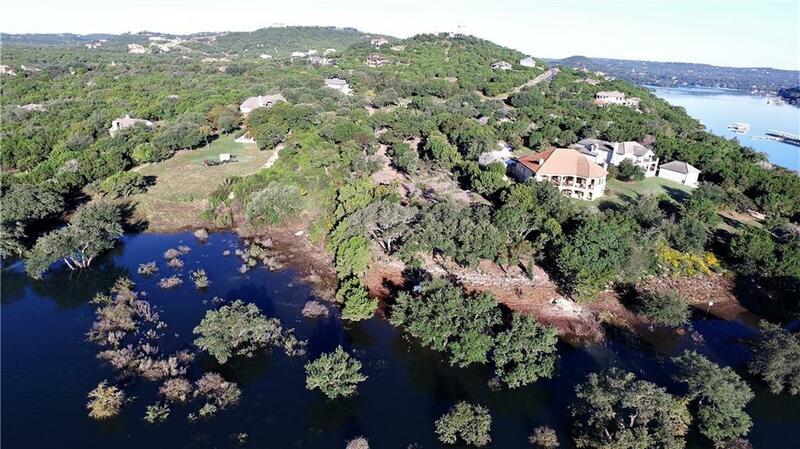 Property listed by Maxavenue - The Pinnacle Group.